As Disney continues to remake the classics. What do the creatives of the classics think about not being involved in the new ones? 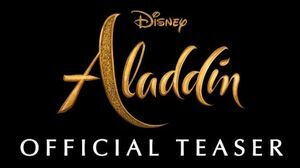 Well, Aladdin writer Terry Rossio has some thoughts. 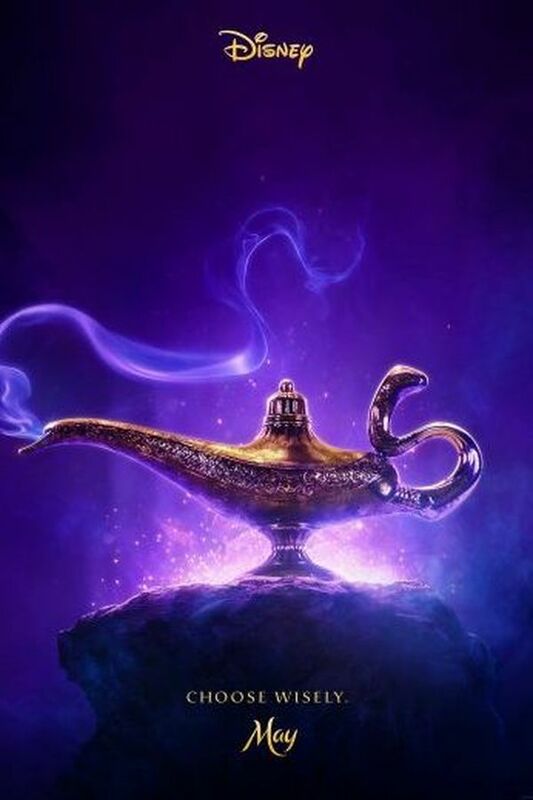 Will Smith unveiled the poster for the highly-anticipated remake of the animated classic Aladdin. 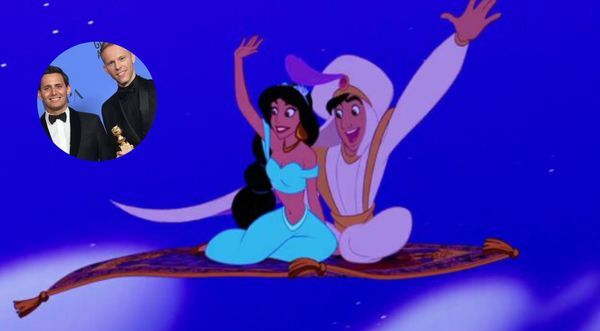 — Smith wrote on Facebook. "LEMME OUT. Can't wait for ya'll to see me BLUE." 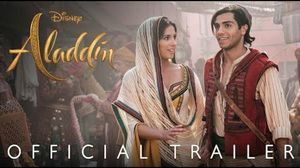 The award-winning duo behind La La Land and The Greatest Showman shared some exciting details about two of their previously announced new songs for Disney’s ‘Aladdin’ remake.